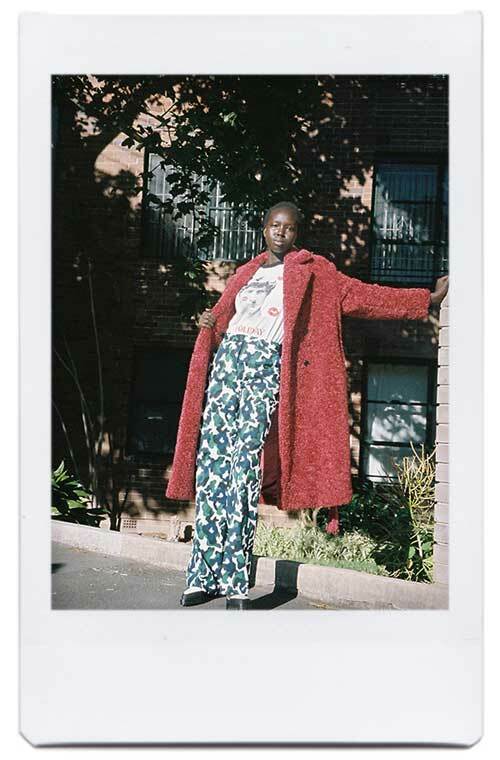 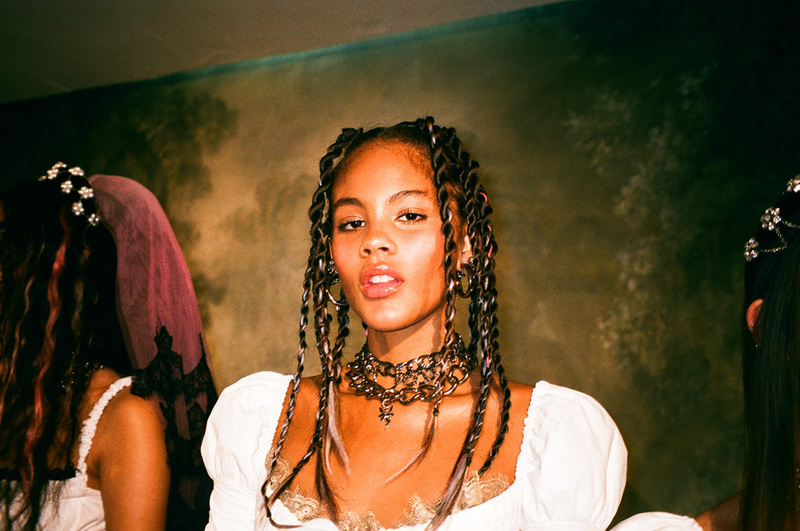 We don’t mean to be pushy, but it’s highly advised that you stop whatever it is you’re currently doing, and get to know London designer Mimi Wade a bit better. 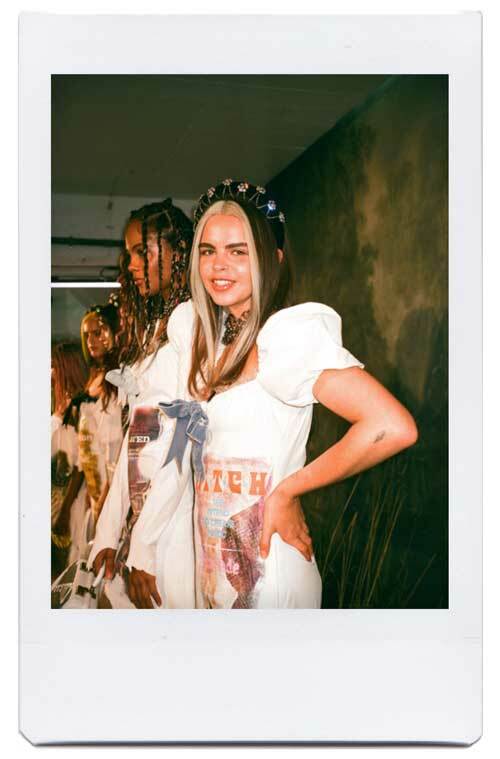 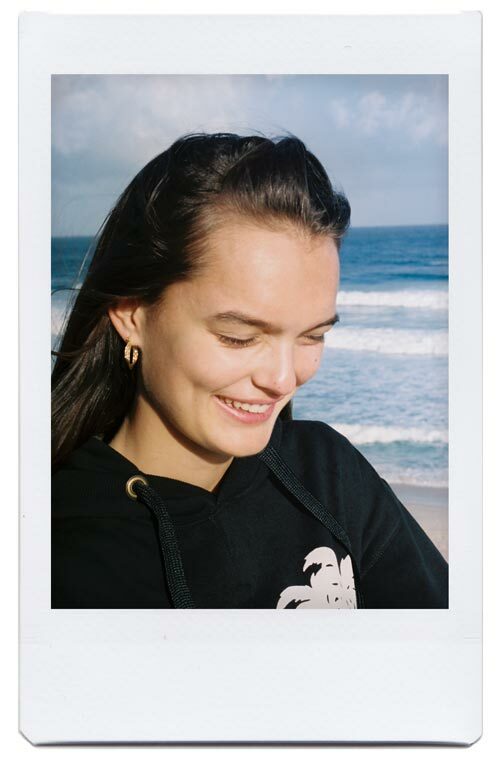 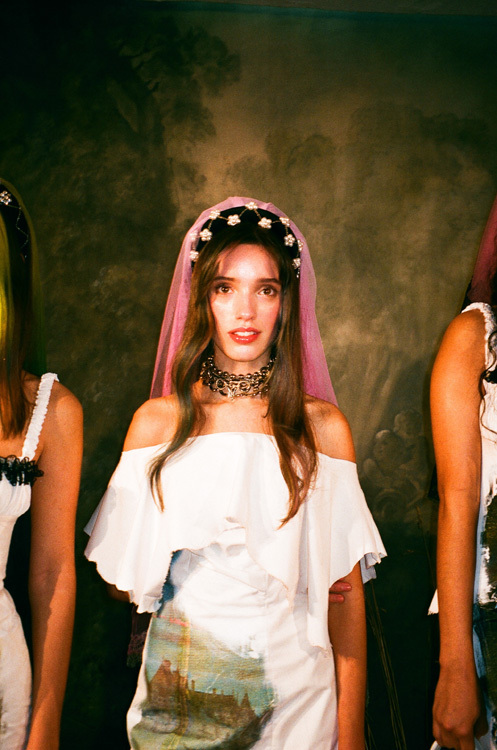 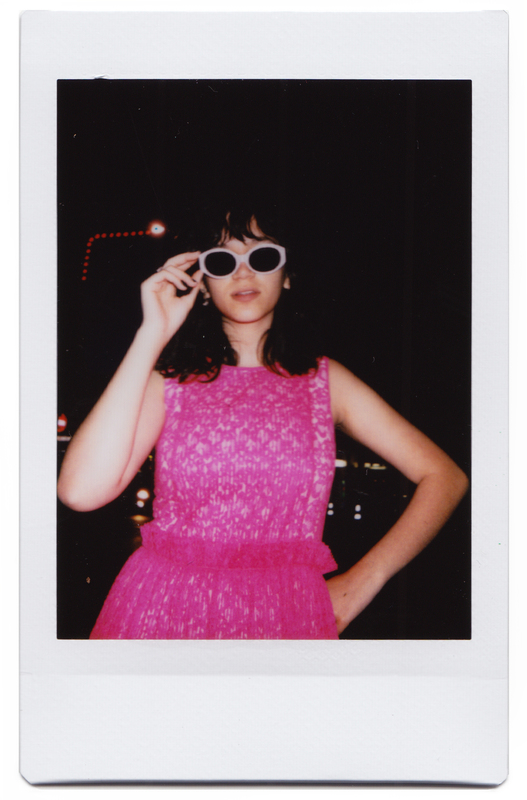 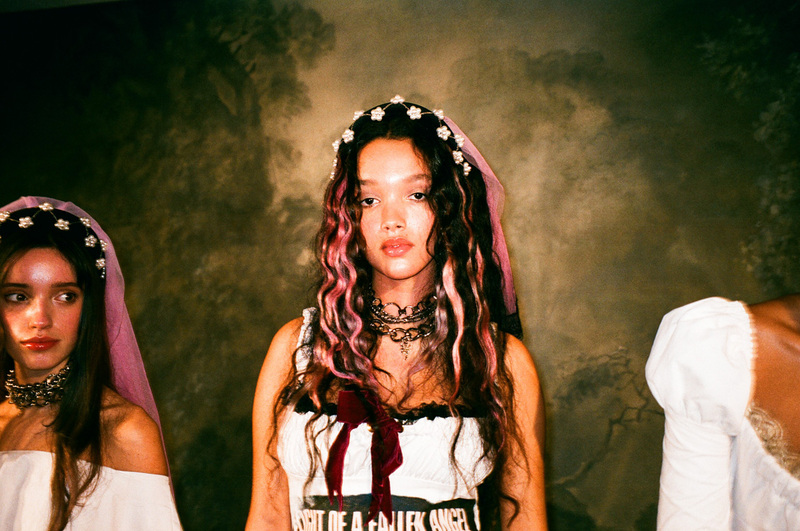 The hot young thang just gave a flawless presentation at LFW, whereby she enlisted the help of her regular crew of models and great looking friends—like Moffy Gathorne Hardy—to take her beaut clothes for a whirl. 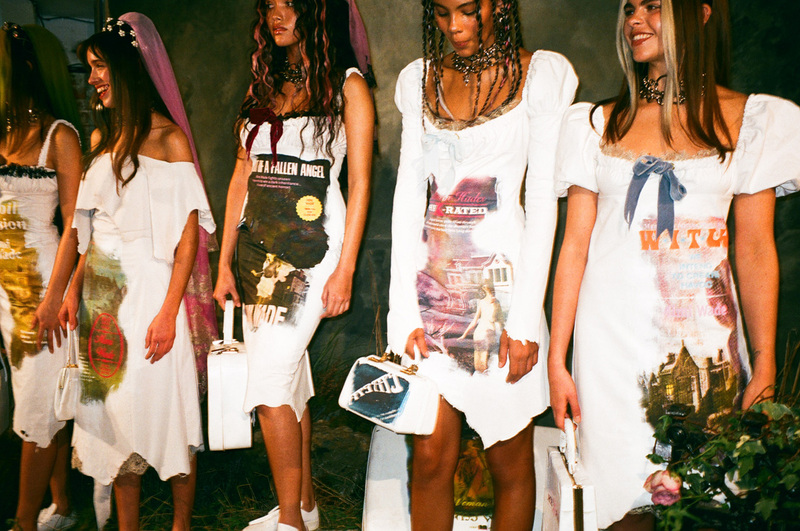 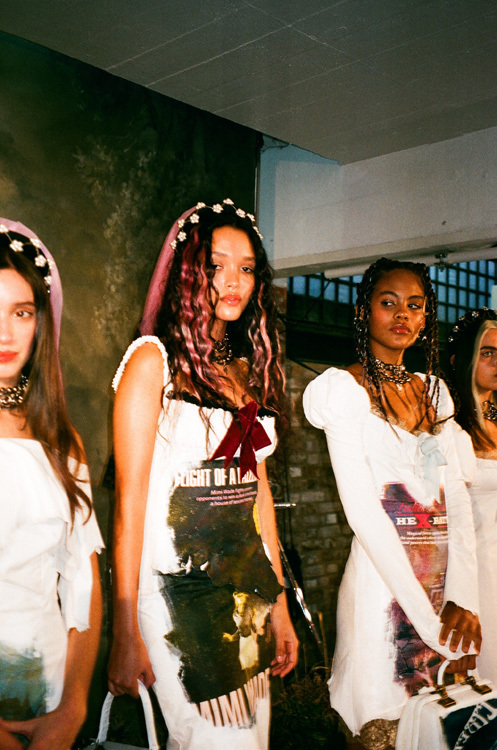 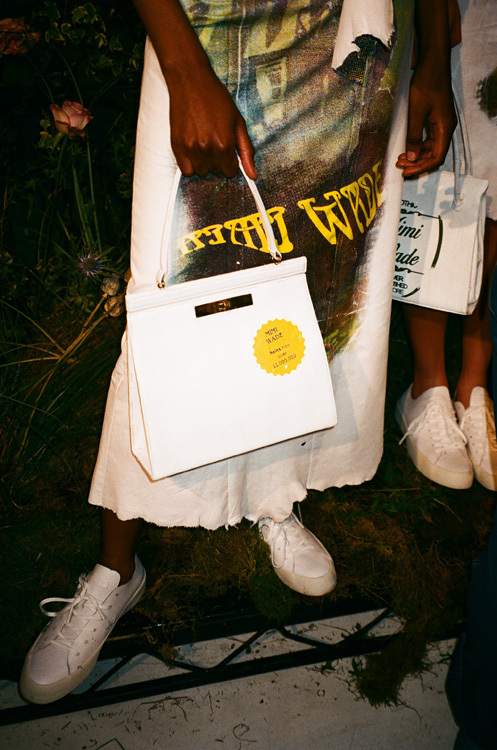 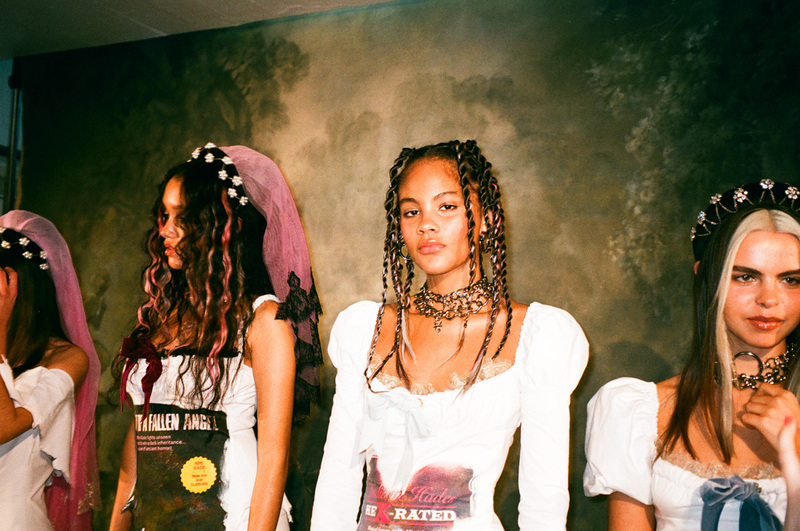 The collection featured a bunch of printed white dresses that will haunt your dreams (in the best way possible) for many moons to come, perfectly accessorised with fresh sneakers, coloured locks and bags emblazoned with slogans like ‘Easy On The Eye’ and ‘heX rated’. 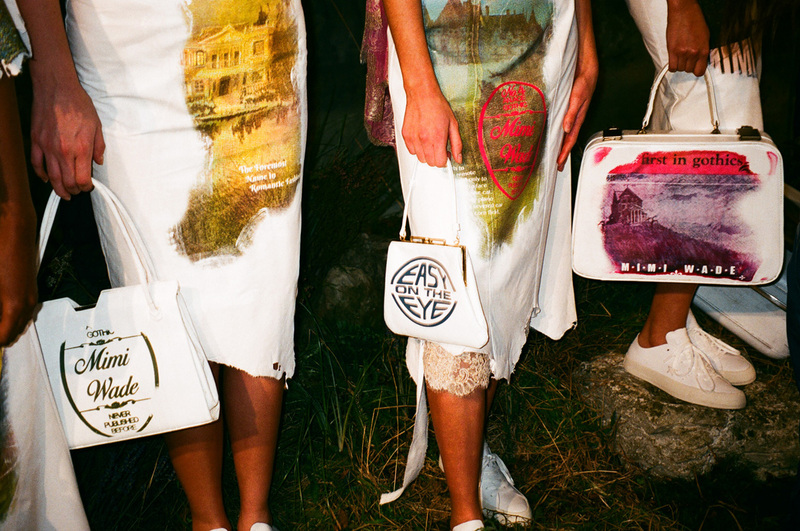 We’ll take one of each, please. 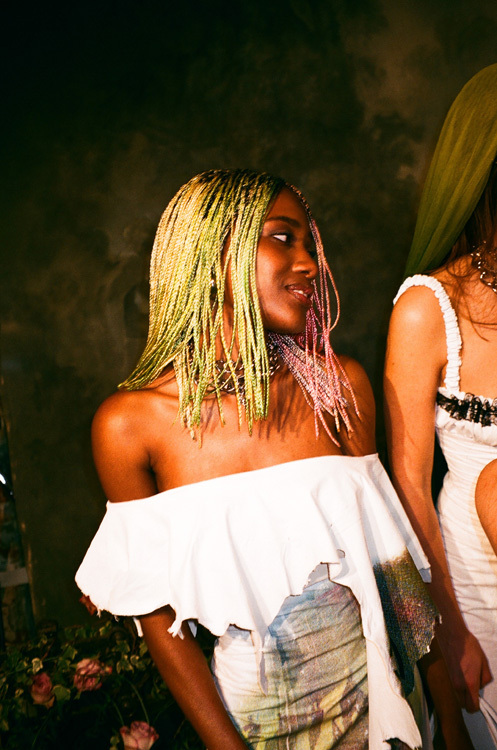 Witness all the magic in the above gallery.